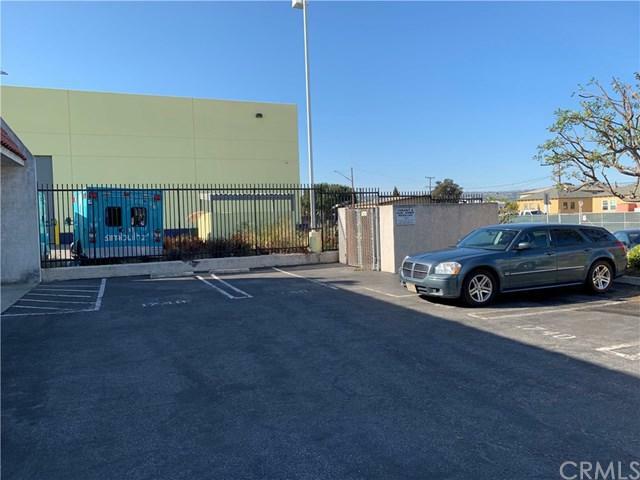 This a unique and rare opportunity to have a warehouse in Old Torrance. 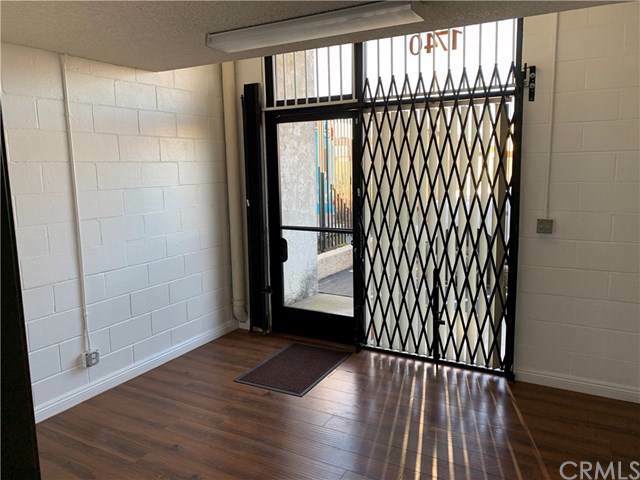 Large gate to warehouse and front door into two 12'x12' ground level offices. There are two 12'x14' offices upstairs in the back of the warehouse. 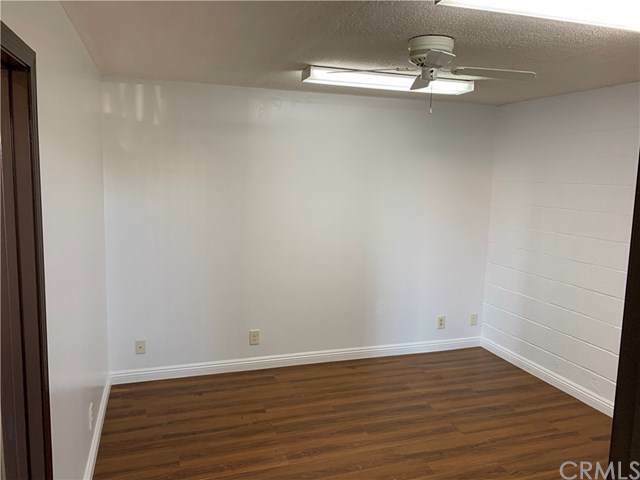 One bathroom with sink and toilet only. This is the end unit to a complex of 6. There are four reserved parking spots with plenty of street parking. Close to Lowe's and many restaurants. Exclusions Area Above Ground Level Offices. 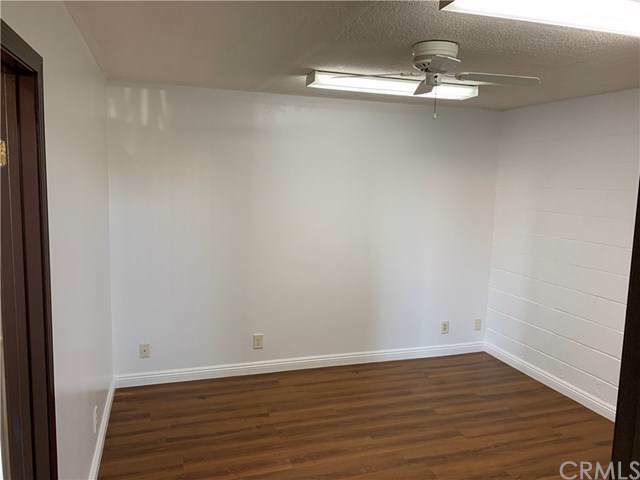 It is Not included in The Square Footage Listed.